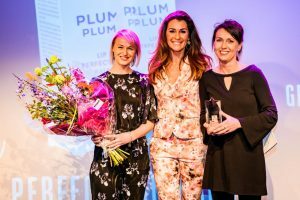 On 27 March 2018, the prestigous Beauty Award was given to Mádara’s 100% natural Plum Plum lipbalm. The Dutch Beauty Press Jury was unanimous and wrote that this Lipbalm with ‘plumping’ effect made lips extremely soft while boosting hydration. This is how good Vegan and Orgnanic skincare can feel and smell like! 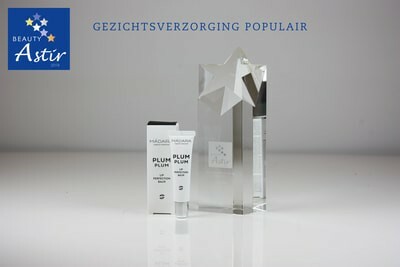 From 19 March until 15 April 2018, the Novexpert Booster serum with Hyaluronic Acid is on promotion at all outlets of ICI PARIS XL in The Netherlands.